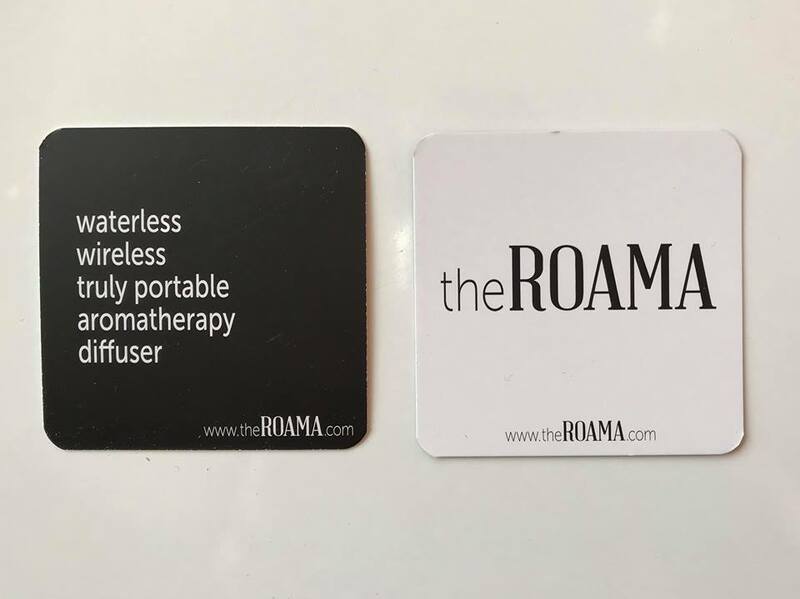 theROAMA is the only patented waterless, wireless diffuser on the market. Why do I love this? 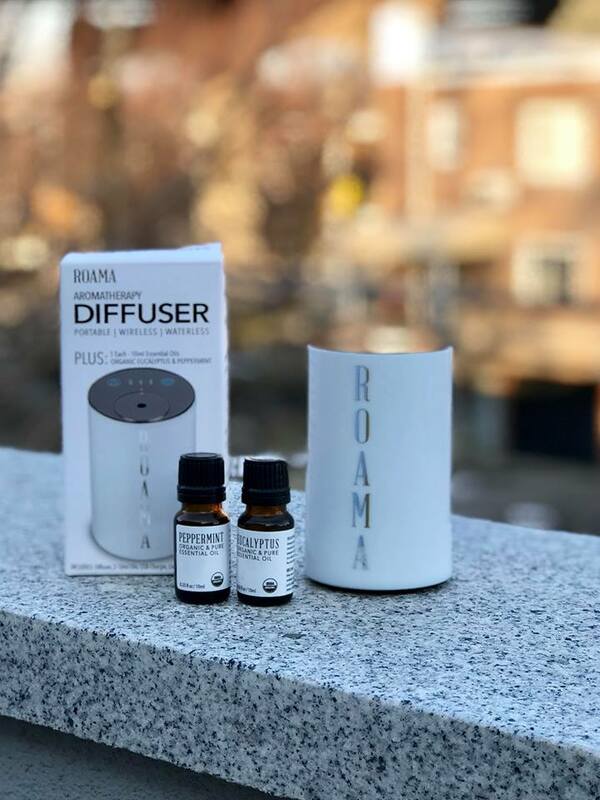 Aromatherapy/essential oils are all the rage right now, diffusers become challenging because of the back and forth to get water, and more importantly the cords that come with typical diffusers that can create a hazard, theROAMA solves both of these issues. Great for every member of the familys’ room. You can smell a good feeling. The diffuser comes with two vials of organic essential oils (eucalyptus and peppermint) but users can use any 10ml oil they want to use. My daughter loves the lavender because it helps promote sleep.